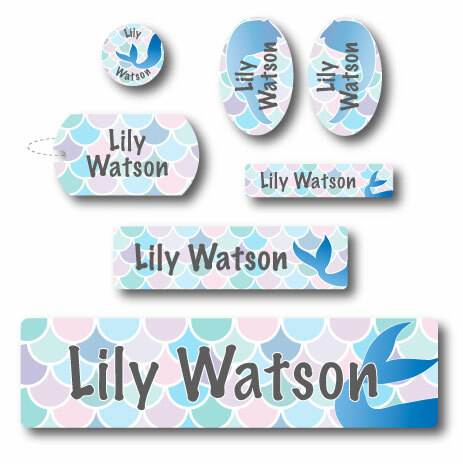 Your child will love these dreamy mermaid labels in beautiful pastel colors! Label all your camp gear and clothing with our stick on, waterproof labels! Made in the USA using non-toxic inks.